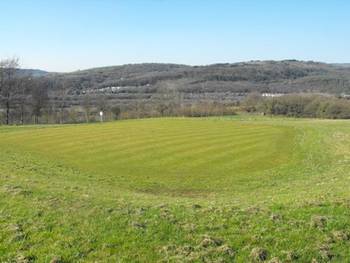 A nine-hole par three pitch and putt course lies to either side of the main access road to Gnoll Estate Country Park. It has recently been improved with funding from the Ryder Cup legacy fund. Tickets to play and the hire of equipment can be purchased at the café.